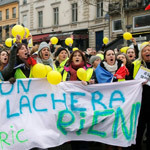 After thousands of French citizens have risen up against his globalist policies, President Emanuel Macron has lashed out at the Yellow Vest protesters, calling them a "hateful mob" of "racists." France's liberal leader, who's been accused of being "hopelessly out of touch with his people," attacked the movement, accusing the demonstrators of targetting Jews and "homosexuals." 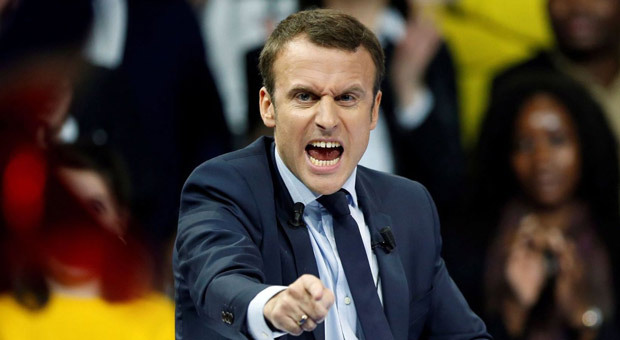 Since he was forced to delay the planned carbon tax following a populist uprising against the measure, Macron is now equating elements within the movement to an anti-Semitic mob sowing discord. 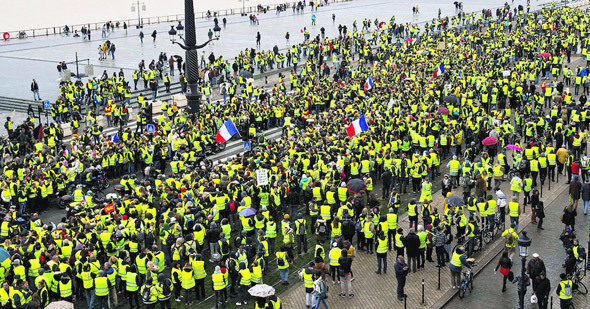 Macron claims the yellow-vested protesters using anti-globalism as a front for spreading hate in France. 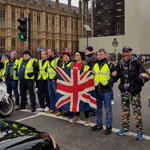 Some believe the so-called Yellow Vest protesters “take as a pretext that they are speaking in the name of the people” when “in fact, they are merely speaking for a hateful mob” that targets “police, journalists, Jews, foreigners, homosexuals,” Macron stated. 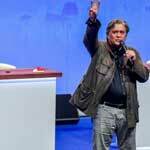 The 41-year-old president has struggled to quell the protests while reports suggest he’s been hiding out. According to the Daily Caller, French outlet Le Monde noted how quiet Macron’s been in the face of the protests, reporting in December that the protests virtually paralyzed Macron. 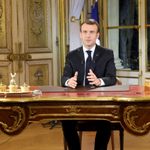 He rarely leaves the Élysée Palace for fear of energizing the Yellow Vest activists, Le Monde reported. Many of the anti-Macron protesters say the demonstrations will continue until after New Year’s Day. Some have ratcheted up their protests. More than 50 Frenchmen gathered at the medieval fort of Bregancon off the French Mediterranean coast Dec. 28 to demand Macron’s resignation. The fortress is the official retreat location for French presidents. 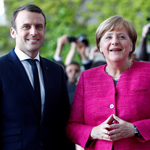 “The tone was pretty martial,” he said, noting the strident nature of the Macron’s comments. The number of protesters fell since the demonstrations began in November. 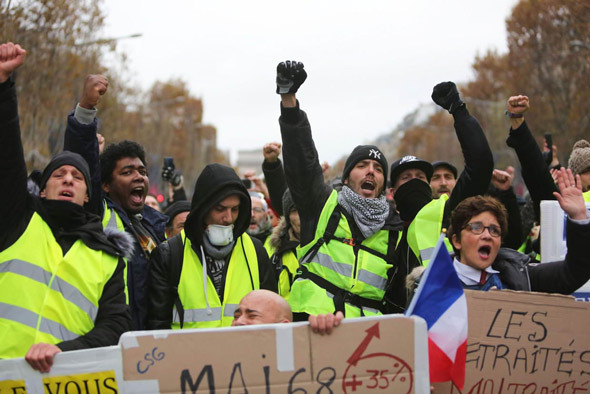 Nearly 300,000 people turned out Nov. 17, and less than half of that on Dec. 1, according to French authorities. Officials relied on armored vehicles to patrol Paris, which hasn’t happened since WWII. Macron issued a freeze on any new oil and gas leases in 2017 and intends to ban all oil and gas drilling by 2040. The former banker’s plan was designed to combat climate change, which many environmentalists believe poses an existential threat. But much of the controversy stems from Macron’s move to increase gas taxes in January. French citizens are paying $1.73 per liter in American dollars, which is roughly $6.57 per gallon. The bulk of the price comes from oil prices increases, but the gas tax increase is equivalent to up to 25 cents a gallon. Macron’s decision to pull back the increases meanwhile has animated environmentalists. Greenpeace and three other organizations initiated a lawsuit Dec. 18 claiming France is not doing enough to tackle climate change. They are giving the government two months to formulate a response, after which they will move forward with their lawsuit.